As I’ve mentioned before in this column, 2016 has been a year of major change in the field of health & safety legislation. Tomorrow (28th April 2016) is the UN’s World Day for Health & Safety at Work so it seemed an appropriate moment to take another look at this important and complex area for management and business owners. Health & safety is one of those things that many employers prefer to either ignore or put on the “let’s think about it tomorrow” list. The legislation can be onerous, deeply complicated and mired with red tape and potential pitfalls. But it’s also undeniable that many people have either had their lives saved or avoided serious injury at work because of the introduction of this legislation. Workplaces are unrecognisable today in terms of safety compared to when I started work in the 1960s, because of laws and penalties that mean employers have an obligation to protect their workforce. 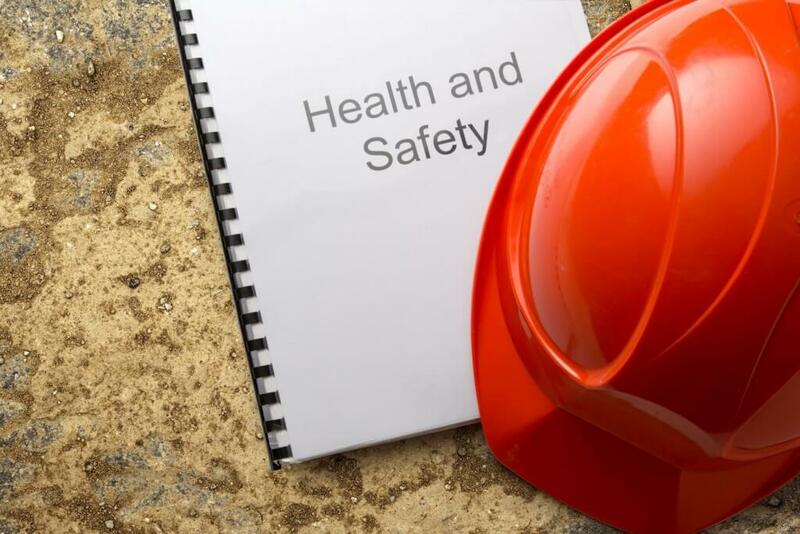 Back in February, the most dramatic new changes to health & safety legislation since the introduction of the Health & Safety Act 1974 were brought in. These hugely significant and far-reaching changes have implications for companies and for individuals alike when it comes to falling foul of health & safety law. To recap, for the first time, courts have comprehensive sentencing guidelines covering common regulatory offences; this continued the trend of significant increases in the level of punishment for health and safety offences. The guidelines are intended to ensure a consistent approach to sentencing and will apply to organisations and individuals on all health and safety, corporate manslaughter and food and safety hygiene cases. The idea behind the guidelines is that the fines should be sufficiently substantial to have a real economic impact so that both management and shareholders realise they need to operate within the law. An additional interesting factor is that the courts are required to assess the overall seriousness of the offence based on the offender’s culpability and the risk of serious harm, regardless of whether any harm was actually caused. The offence lies in creating the risk of harm. The fine levels are based on a company’s turnover, not profit. And for individuals, the prospect of a custodial sentence not just for the most serious type of offence is a real possibility, as are significant increases in fines. So that’s a summary of the changes which will have a real impact on those organisations and individuals who flout the law. But how does it affect you as a business owner and what can you do? The way through all this is to find a balance – to ensure you’re compliant with the complex and ever changing legislation, without wasting too much management time and effort by doing it all yourself. Hiring an expert such as Peninsula enables you not only to become compliant, under first-class advice and guidance, but also indemnifies you in the event of a prosecution, if you’ve followed the advice we provide, offering peace of mind on all levels. It’s a cliché, but if you think dealing with health & safety legislation is stressful, then see how stressful it can be if you have an accident at work. You only have to look at the terrible accident last year at Alton Towers to see the toll such situations can take on everyone involved. The victims have to live with life-changing injuries and face years of treatment and rehabilitation. And from a corporate perspective, not only has the management team had a year where their eye has been taken off the ball in terms of running their business to deal with this crisis, but their share price has been decimated and their corporate reputation is now under a considerable shadow. So don’t take health & safety for granted; it’s your responsibility as an employer. Make sure you’re getting the right advice and make sure you’re compliant. If you’re in any doubt or need any further guidance, please call our health & safety team on 0844 892 2785.